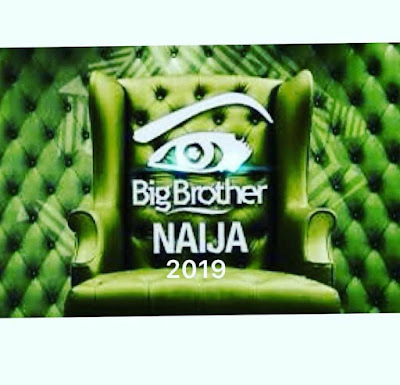 Big Brother Naija Application 2019 | Big Brother Naija 2019 Auditions Date, Venues, Applications Forms and Requirements. Important Update For BBN 2019 Ideas For Interested Participants ! You must be a Nigerian citizen over 21 years of age.A valid international passport. Make a video (check out “video” tab on the site for some guidance) It is always recommended to prerecord a video so you can make sure you are doing, saying, being exactly who you want to be. However, if you are an “on the fly” kind of person, the site is equiped with a self video recorder so you can just wing it if that is what you prefer.Save a current picture of yourself, and video to your computer, so they are ready when you apply online.Completely fill out the online application and upload your video and picture here.We’ll email you if we want to move forward in the casting process with you.